The article writing contest is organized by Ministry of AYUSH. The participant requires to write 300-500 words about the topic and send the entry to socialmedia-ayush@gov.in . 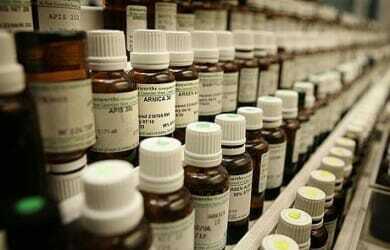 Ministry of AYUSH will shortlist 5 winners based on the quality and popularity of their entries. Ministry will announce the name of the shortlisted people on the contest platform i.e. Facebook. Also, ministry will communicate to the shortlisted candidates by their email. The contest is open only for residents of India and having BHMS degree. There is no age restriction for the participants. The participant needs to send entry in the proposed format with all the relevant details and attachments. The contest shall open on 16th Jan 2017 and will close at 11:59 PM (IST) on 31st Jan 2017. 5 participants with highest marks will be declared as winners of the contest. Each of the 5 winners will be notified via message on their Facebook or/and their email. d. Two consolation prize of INR 5,000/- each to third, fourth runner up. 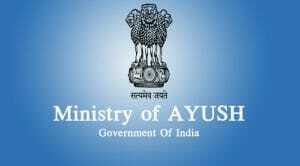 Once the selection process will be completed, the shortlisted entries will be posted on ministry of AYUSH blog i.e. https://antidiabetes.wordpress.com/. In case more than 5 participants score highest the participants who have sent their entries earlier than others will be selected as the winners. This selection will be done on the basis of the order in which the entries appear in the mailbox of socialmedia-ayush@gov.in. Participant will be solely responsible for content of the entry. Multiple entries are not allowed in the contest. Prize money will be provided to the winners in the form of cheques. Practitioner/degree holders. Participants must follow the contest entry format mentioned at https://goo.gl/nE8opO. Click to know the terms and conditions https://goo.gl/KcJozW.